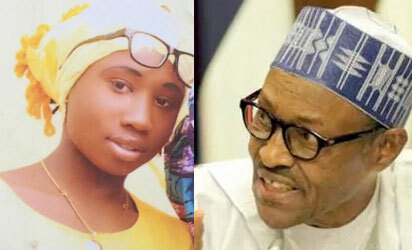 Federal Government has condemned the report that the abducted Dapchi schoolgirl, Leah Sharibu, has died in captivity. Information and Culture Minister, Lai Mohammed, stated that there was nothing of such while addressing reporters on Sunday in Ilorin, the Kwara State capital. Mohammed queried why such a report would emerge at a time when the nation and its people were preparing for the presidential election. He said the report was an alleged plot by the political opposition to tarnish the image of the Buhari administration and exploit primordial sentiments ahead of the polls. Speaking about President Buhari’s campaign rally billed to hold in Ilorin today, Mohammed disclosed that the All Progressives Congress (APC) has put everything in place to ensure the visit was successful.